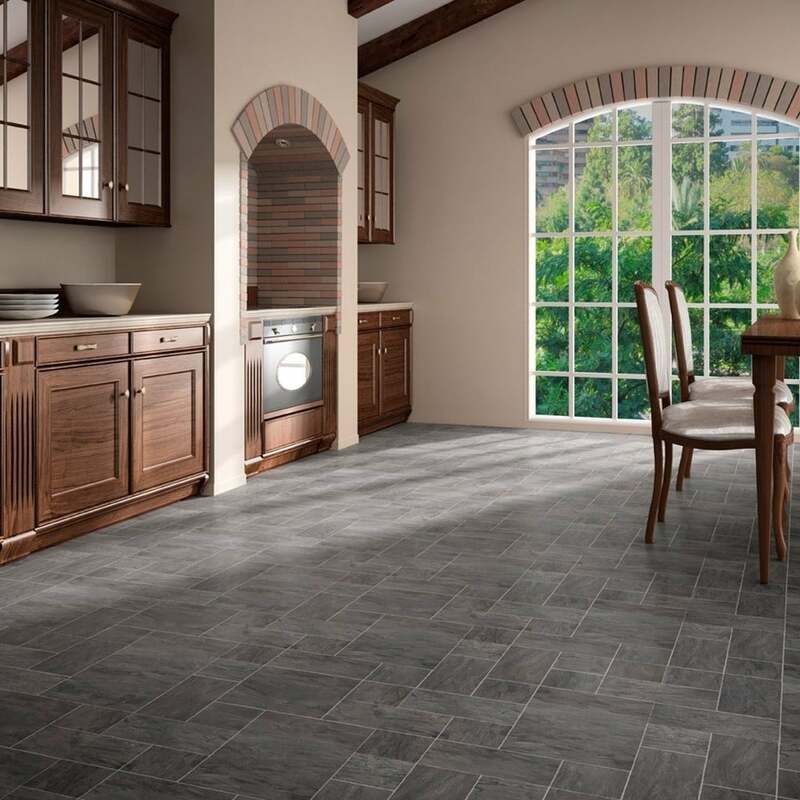 Executive Black Slate Laminate 8mm replicates a natural tile look. With its Black slate tones this is an extremely popular and modern laminate for use across residential and commercial applications. This product has been awarded an AC6 laminate rating branding it suitable for all residential applications and heavy commercial applications such as offices, cafes and boutiques. Sample service was great - arrived quickly and looks good... Will be ordering as soon as the room is built so we can measure properly!